You need not look far to see the many sustainability-focused features that enhance life – inside and out – at the Continental. This list is meant to give you a holistic look at the building, restoration, preservation and conservation efforts that went into creating this peaceful environment designed to support and inspire more mindful living. The Continental was designed with a simple yet significant intention: doing good feels good. That’s why we’ve taken every opportunity to put the most environmentally progressive strategies and systems into place. 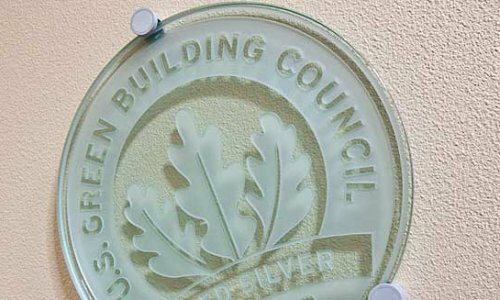 A deep commitment to conservation and creating a healthy environment for our residents guided our building efforts and have been recognized by the U.S. Green Building Council’s (USGBC) Leadership in Energy and Environmental Design (LEED) program with a Gold Certification.